SFP, RJ45, and GBIC transceiver modules are three main kinds of 1GbE transceiver modules on the market. You may be puzzled by so many choices of transceiver modules. Don’t worry about it. 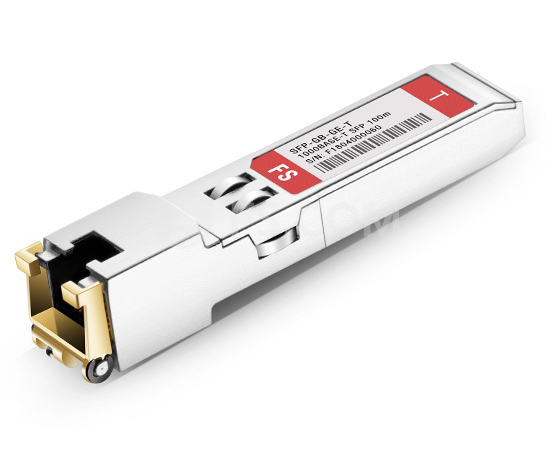 This article will help you clarify the differences between SFP vs RJ45 vs GBIC transceivers and give you some suggestions about how to choose from them. SFP copper RJ45 transceiver is a kind of transceiver with copper RJ45 interface. 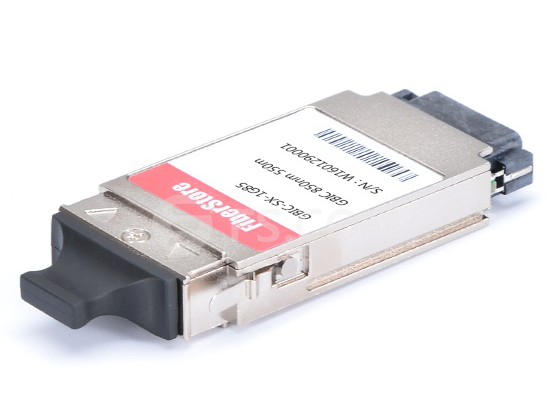 SFP copper RJ45 transceiver modules can support the transmission data rate of 1GbE. They are often used with Cat5 cables. 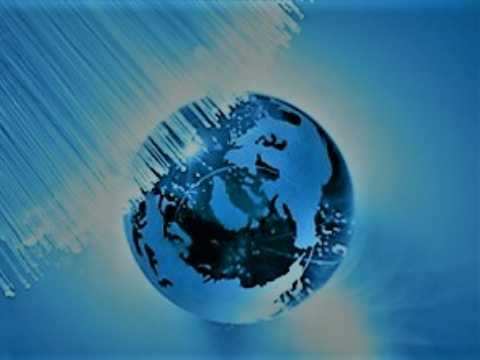 SFP copper RJ45 transceivers are popular to be used for short distance transmission because the overall cost of the copper network is lower compared with the optical network. ← Stackable Switch or Chassis Switch On the Network Edge?